In recent weeks, the FAA has solicited input from hobbyists and companies in the ‘drone’ industry, produced rules and regulations, and set up a registration system for all the quadcopters and flying toys being gifted over the holiday season. Whether or not the FAA is allowed to do this is a question being left to the courts, but for now, the FAA has assuredly killed a hobby for more than six million people. The FAA has introduced an updated Temporary Flight Restriction (TFR) for a 30-mile radius around Washington, DC. 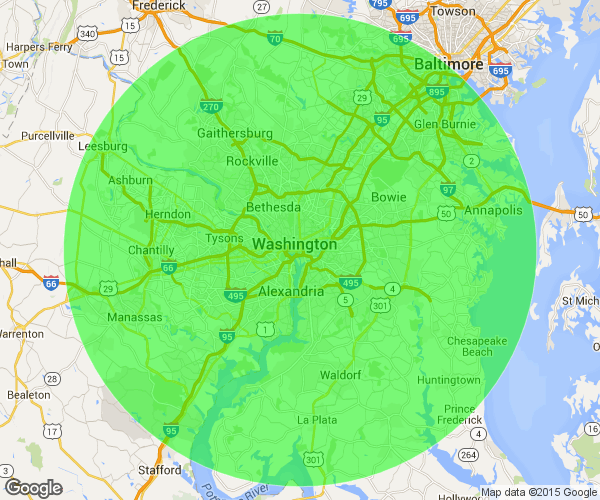 The DC metro area has, since 9/11, become some of the most complex airspace in the entire country. There are several military bases, Aberdeen proving grounds, the US Naval academy, and of course the White House, Capitol building, and the Pentagon. Even commercial airliners are subject to some very interesting regulations. For the same reason general aviation shuts down in southern California every time the president visits LA, you simply can’t fly model aircraft within the beltway; it’s a security measure, and until now, flying clubs in the DC area have dealt with these restrictions. 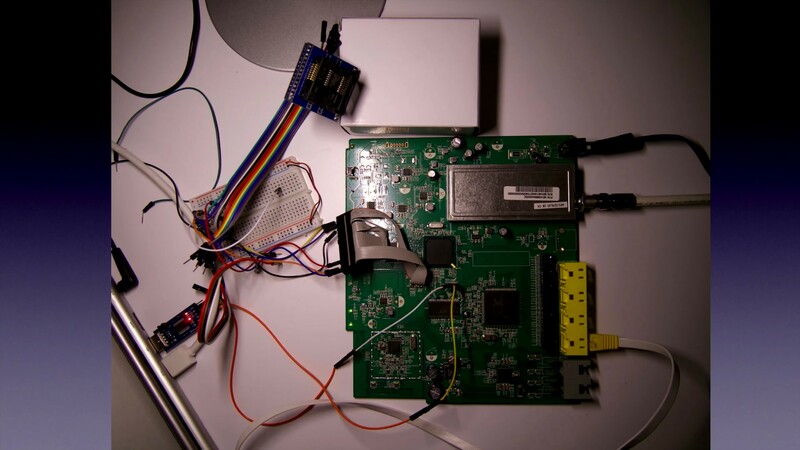 If DC motors are the “Hello World” of making things move, servo motors are the next logical step. [Simone Giertz] is following this exact path with the Wake-up Machine and her newly released Chopping Machine. [Simone] discovered that the best way to wake up in the morning is to be repeatedly slapped in the face by a robot. The Wake-up Machine was custom designed to do exactly that. Who could sleep through being repeatedly slapped in the face? A beefy gearmotor from ServoCity spins a Halloween prop arm round and round, providing “refreshing” slaps. The system is triggered by an alarm clock. The clock’s alarm output is connected to an Arduino Uno. The Uno then activates a relay, which spins up the motor. [Simone] realizes that she could have skipped the Arduino here, but it was the path of least resistance in for this project. If the slapping hand isn’t enough to get you going, the Wake-up machine does have a secret weapon: It may just grab your hair, turning a video shoot into a painful ordeal. Simone’s latest project is the Chopping Machine. ServoCity must have liked her first videos, as they’ve sponsored her for this project. The machine consists of two knives that … well, chop. Two high-powered servos are controlled by an Arduino Nano. The servos raise spring-loaded knives, which then drop down, chopping vegetables, fingers, and anything else in their path. The whole machine is built with aluminum channel stock, and a huge wooden cutting board. Of course, just building the machine wasn’t enough. [Simone] filmed a parody infomercial for any perspective Chopping Machine buyers, and to put fear in the heart of anyone named Chad. Click past the break for a couple of [Simone’s] vlogs describing the machines. GoPro cameras are getting pretty sophisticated, but they can’t yet read minds: you have to tell them when to start recording. Fortunately, they can be remote controlled very easily over a WiFi connection, and this neat tutorial from [euerdesign] shows how you can use an ESP8266 to build a very cheap GoPro remote. The idea is simple: you press a button connected to the ESP8266, which is programmed with the details of the ad hoc WiFi network that the GoPro creates. It then posts a simple URL request to the GoPro, which starts recording. Total cost? A few bucks for the ESP8266, a button and a few bits of wire. What the remote does is defined by the URL you set it to request: pretty much all of the features of a GoPro can be controlled this way. If you wanted to get fancy, you could expand this to create a multiple button remote that could do other things, such as change frame rate or start streaming to the interwebs in a situation where you don’t want to risk a smartphone or something equally expensive.